Sivertson Blog » Day 9 – Wood! Day 9 – Wood ya Look at THAT? Day 9 is focused on wood, wood-like products, faux wood painting, birch ceramic mugs…. You get the idea! In this day of Wood, let me mention the three groups of artists to be highlighted; Larch Wood, Grant-Noren, and Lenore Lampi. 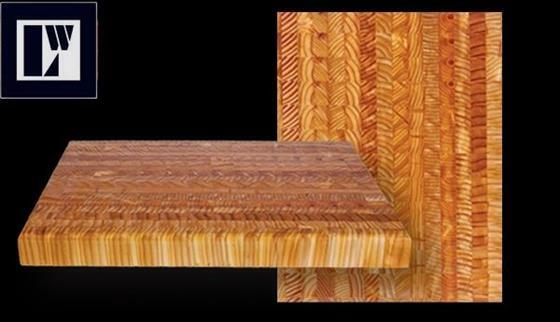 Larch Wood, based in Nova Scotia, specializes in “end-grain” cutting boards that are praised as works of functional art. Their small, select group of crafts people work exclusively with the native Eastern Canadian Larch Tree (a.k.a. Tamarack). 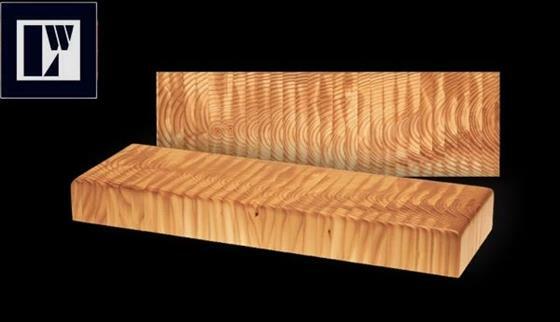 Known for its rot resistance, strength and ability to neutralize bacteria, Larch has all the characteristics needed to produce a superior cutting surface… and it’s so dang pretty! Expand and excite…this is true! Please contact us if you are interested in more clock and frame designs than are listed on our website. 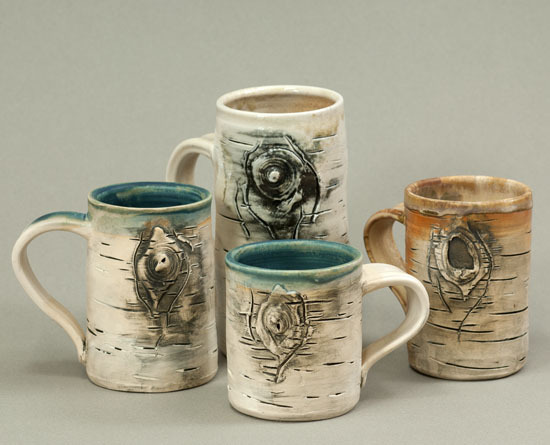 Annnnd finally, Lenore Lampi‘s birch mugs. Probably one of my absolute favorite items in our gallery, these gorgeous birch bark mugs are handmade, glazed and fired in Duluth, MN. I am crazy about these mugs. Never have I seen such a perfect replica made of my favorite tree. Not only are they beautiful works of art, they are comfortable coffee mugs. You know what I mean, you can actually drink out of them. I may ruffle a few feathers here, but I don’t care how beautiful a mug is, if it doesn’t feel good in the palm of your hand, if you can’t put your hand through the handle… or GASP if it’s super uber fragile… I don’t want it!! These mugs pass the test, and are very “Christmas morning coffee” worthy!